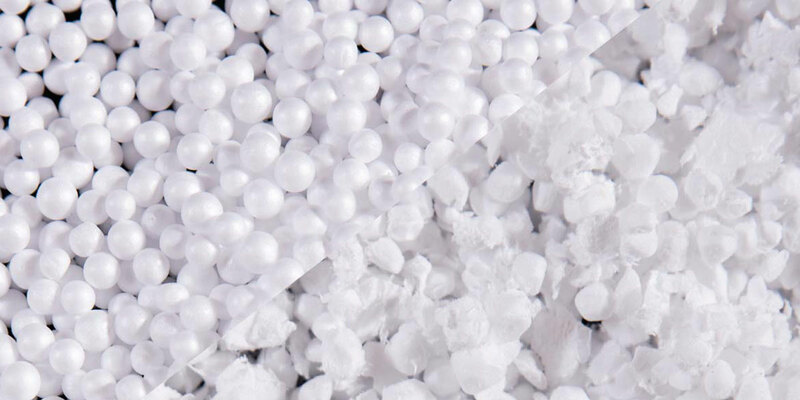 Expanded polystyrene (EPS) has become an important medium in the packaging industry due to its many beneficial properties which include thermal insulation, cost-efficiency and food-safe. In this blog, we explore the advantages of EPS packaging. 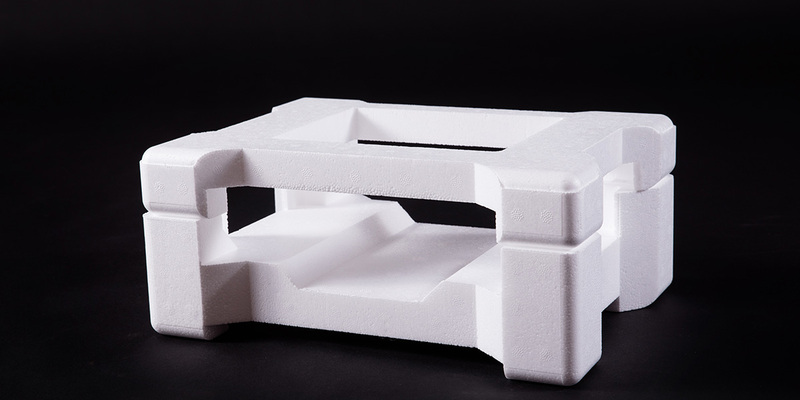 Expanded polystyrene is considered an economical and lightweight material alternative for packaging and transporting goods. The polystyrene foam is light and easy to carry around. For logistics companies and manufacturers, the use of EPS protective packaging reduces these costs significantly, while providing multiple other benefits. 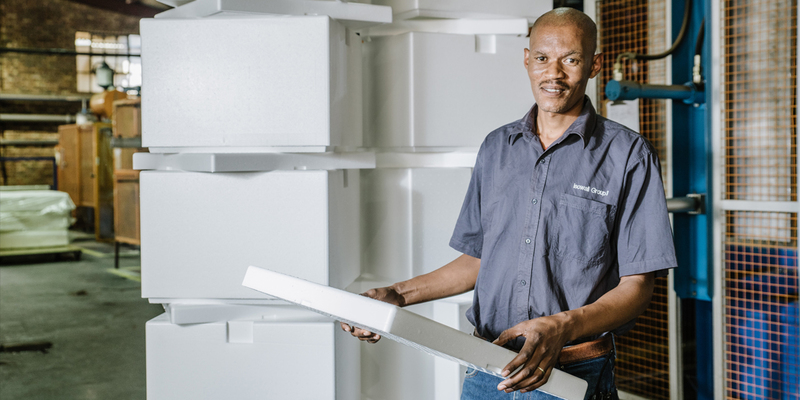 Also, an important consideration for businesses is the ability of expanded polystyrene to custom mould to fit, meeting specific dimensions, sizes and thickness requirements when it comes to packaging and cushioning a variety of goods from toys to home appliances. The energy required to manufacture and transport EPS is lower than that of conventional packaging materials such as timber, straw, cork or cardboard. It is a feature hard to beat in the manufacturing industry, where energy costs run high. 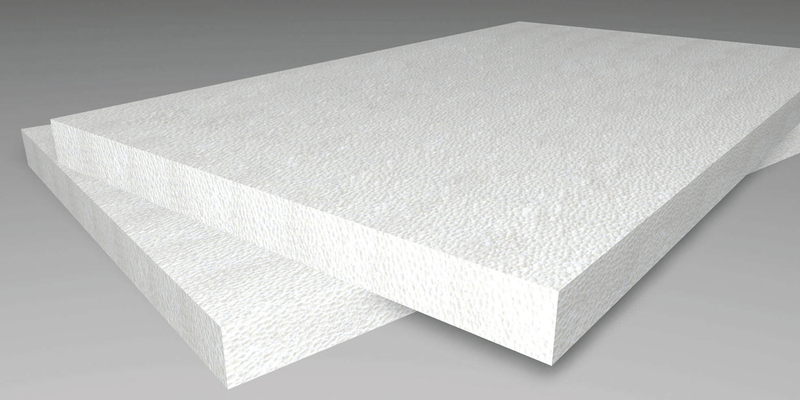 The expanded foam requires few resources to make, reducing the overall energy consumption. However, the most coveted feature of EPS remains its ability to maintain the temperature of food products due to its moisture-resistant and insulation properties, a requirement in the food packaging industry. The polystyrene beads are made to interlock filling up spaces, offering maximum heat retention features. EPS is a safe option for product transportation. In food packaging, the light cushioning foam keeps food and perishables at the ideal temperature and protected from any external damage. The same applies for transporting fragile industrial equipment and appliances. The safety of EPS as a packaging medium extends to its environmentally-friendly credentials, as the material can be recycled after it has fulfilled its packaging and transportation purposes. EPS is therefore ideal for businesses looking to embrace recycling and comply with safe environmental practices. Isowall manufactures and distributes Isolite shape moulded EPS protective packaging pieces for FMCG and industrial use.